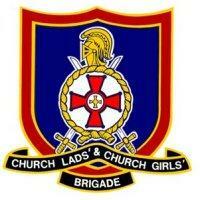 The Church Lads’ and Church Girls’ Brigade (CLCGB), often referred to as ‘The Brigade’, is The Anglican Churches own uniformed youth organisation: welcoming children and young people of all faiths and none. This organisation has a lot of history and, for over 100 years, The Brigade has been fulfilling its object to extend the kingdom of Christ among lads and girls’. The Brigade caters for many different age groups. These different age groups are known as ‘Sections’ and each has a different name. The Martins, named after St. Martin of Tours, is for children aged between 5 and 7 years. The Y Team is for children aged between 7 and 10 years and The JTC is for those aged between 10 and 13. From the age of 13 up until 21, members can join The Seniors. 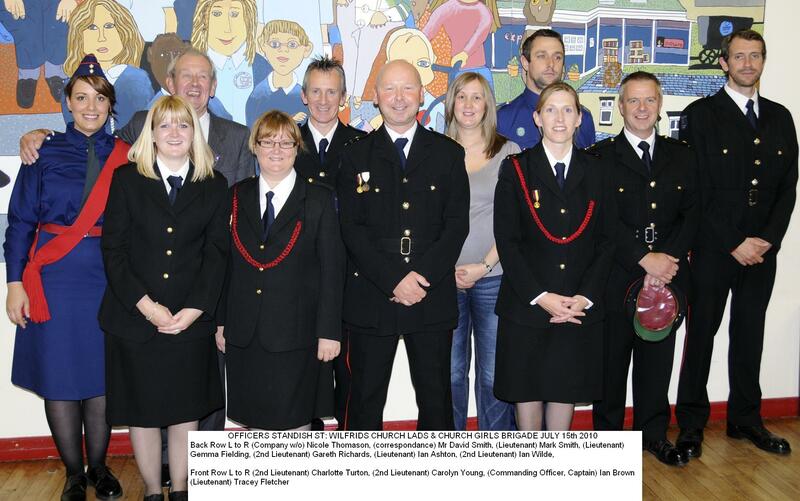 Although The Brigade is a youth organisation, this does not excluded adults and those older than 21 from joining. Parents or volunteers wanting to become Leaders or Young Leaders are always welcomed.